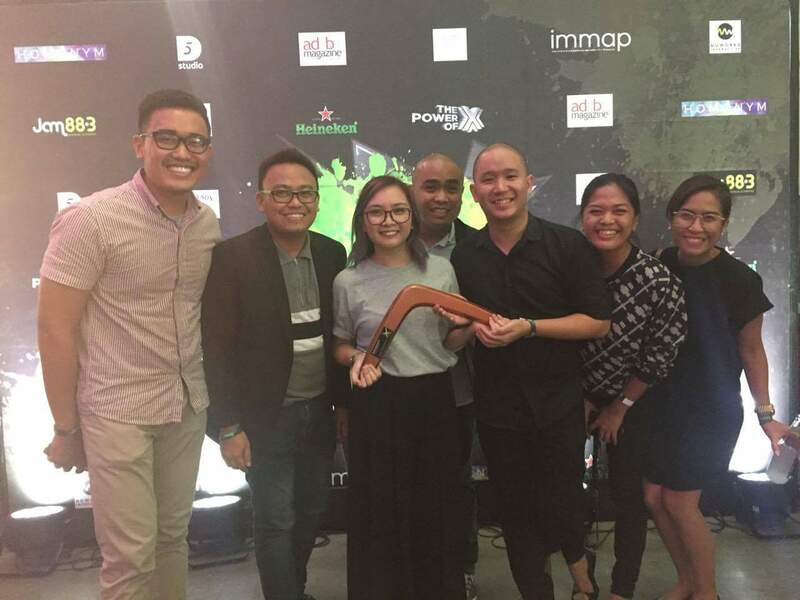 MovePH, news website Rappler’s citizen journalism arm, along with advertising agencies Dentsu JaymeSyfu, and HIV advocacy NGO LoveYourself, won the bronze Boomerang Awards for its StayNegatHIVe campaign at the Philippine International Convention Center last October 12. 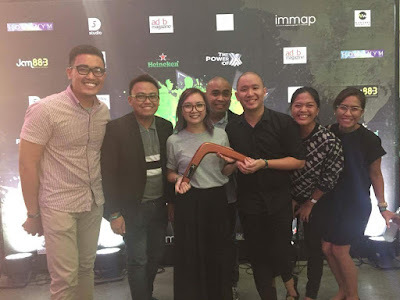 The Boomerang Awards is considered as the “Oscars” of advertising in the Philippines and since 2008 has awarded outstanding campaigns and programs that “exemplified marketing effectiveness” with the likes of Oishi Prawn Crackers and ABS-CBN’s PasaHero mobile app. MovePH’s StayNegatHIVe campaign consisted of features and materials both from Rappler and from organizations like LoveYourself, aiming to spread awareness about the HIV crisis, calling out people to have themselves tested at centers like LoveYourself’s clinics and share posts and using the #StayNegatHIVe hashtag.